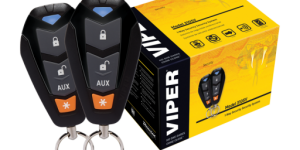 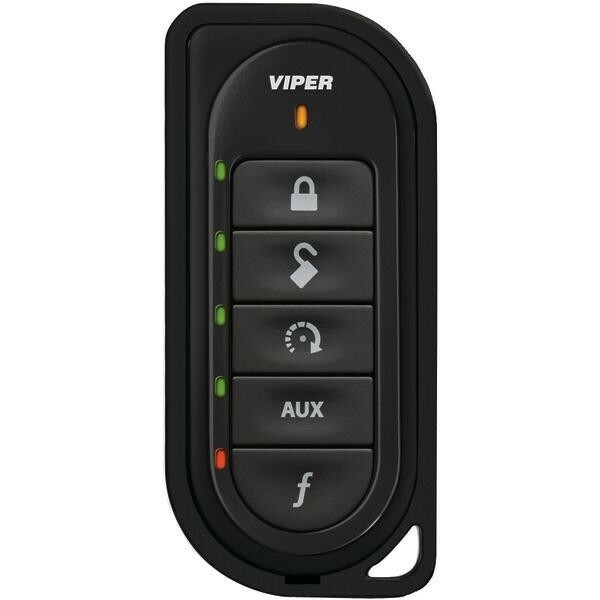 The new Viper LE 2 way is less expensive, because there’s no LCD screen on the remote. 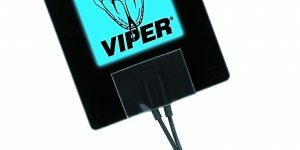 But it still does what a 2-Way does. 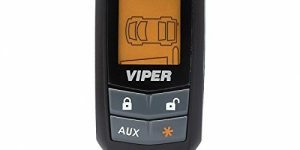 Confirms the commands you send to the vehicle with bright LEDs (GhostLights) that flash to confirm system status including interior temperature.